Almost nine in ten employees admit they would prefer to work for a retailer that was embracing digital technology over one that was stuck in the analogue past, finds new research. 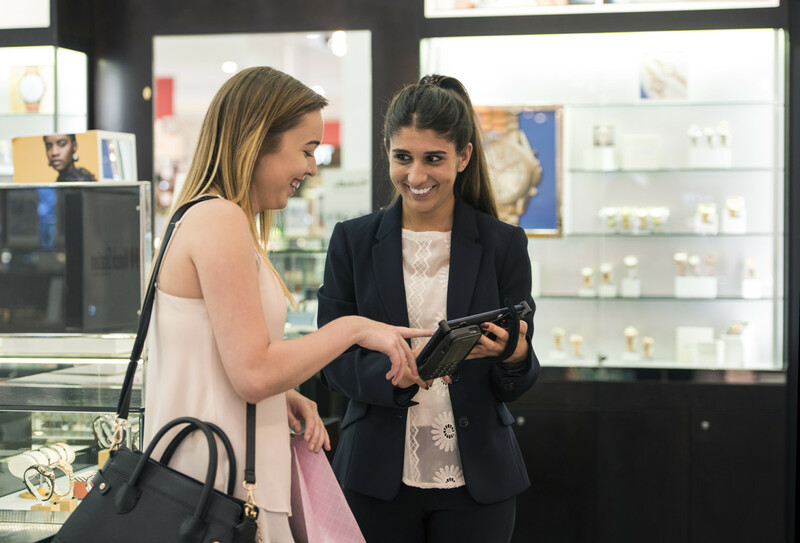 The survey, conducted by mobile data capture service, WorkMobile, found that 89% of workers believe it would be more beneficial working for a retailer that invests in digital technology to replace paper. When asked why they’d rather work with digital technology instead of paper, over half (55%) think it would be beneficial for companies as they would save money. Just under one third (32%) feel it would reduce errors or documents from being lost, and 29% believe it would make them more productive and effective. Surprisingly, the technology that employees would most like their bosses to invest in is email. Just under half (46%) of employees want their companies to invest in email, suggesting that a large number of businesses have not yet introduced this most basic form of technology – despite it being available for well over a decade. Aside from email, employees are also favouring more innovative tech. 44% would like to see cloud computing introduced into their working practices to make document storage easier. A third (32%) would like to use mobile devices, such as tablets and smartphones, to capture and store data remotely. A fifth (20%) support the use of mobile data capture, instead of paper-based forms. Colin Yates, chief support officer at WorkMobile, shares: “Investment in mobile technology brings a wealth of benefits for businesses, and also for their employees. Utilising cloud-based services, such as Dropbox, or mobile devices can make employees’ jobs much more efficient and increase their overall productivity levels. Menial tasks, such as filling in stock order forms, time sheets and health and safety documents by hand, and then having to deliver or post them back to the office or store them correctly, will be eradicated, meaning that workers can just get on with their core jobs.